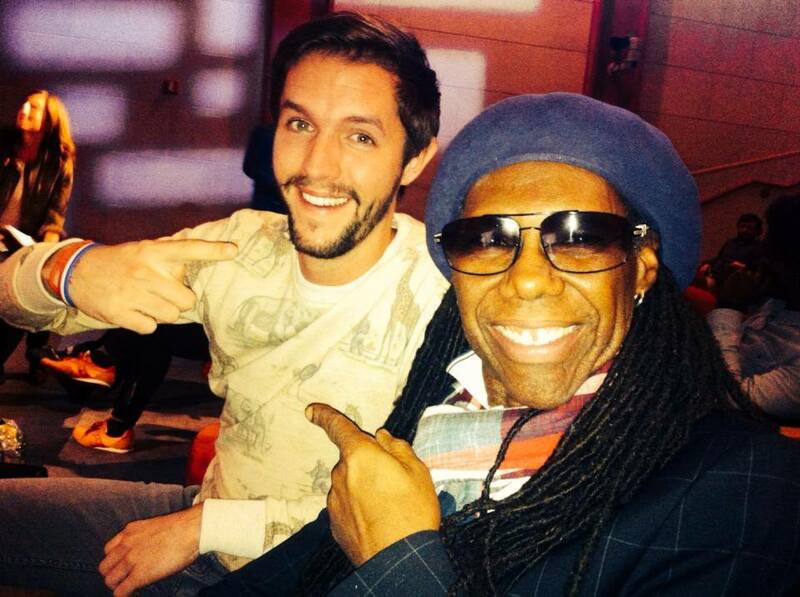 Nile Rodgers is a man of his word. 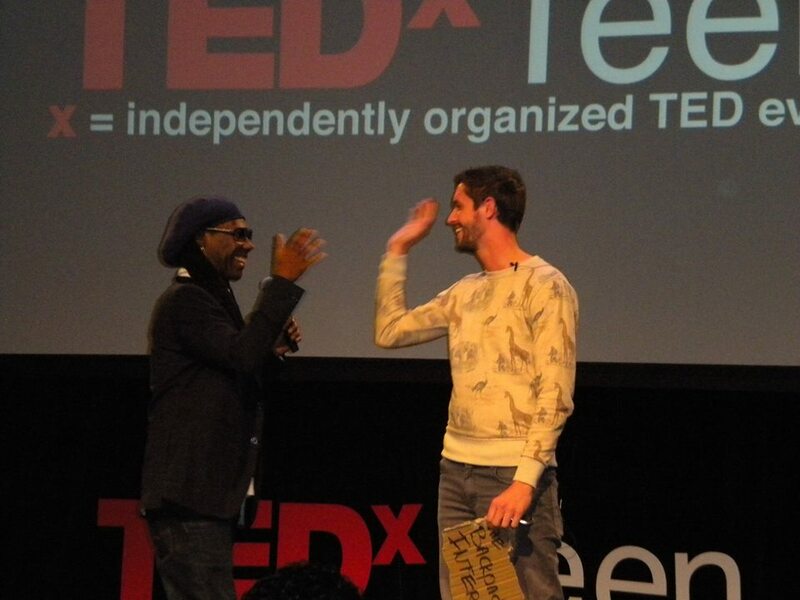 Right after my talk at TEDxTeen in New York City, Nile offered me an internship. If you know how hard this living legend works, then you know he’s probably one of the busiest people on the planet. That’s what makes it even more amazing that he just confirmed my internship at his studio in Connecticut for 5 days! When I arrive in NYC at the end of this month they are going to pick me up with his limo (!) and bring me to ‘Le Crib Studios’. The world famous studio where many stars and global hits are born. I’m very thankful for all the things I’ve experienced so far but now I really got lucky. For the people who don’t know Nile (hard to imagine), here are some facts. Nile is the first person you see in this video. Yep. That’s him, kickin’ it with Daft Punk and Pharrell Williams. They recently won 3 Grammy’s with this epic global hit. Nile made productions with and for: Madonna, Duran Duran, Mick Jagger, David Bowie, Diana Ross, Daft Punk/Pharrell Williams and recently with Avicii and Disclosure. Nile is the founder of the We Are Family Foundation, a not-for-profit organization that inspires and educates the next generation about respect, understanding and cultural diversity, while striving to solve some of our biggest global problems at the same time. Together with his lovely wife Nancy Hunt he does huge projects to make the world a more peaceful place. Amazing! I’m not gonna freak out, because I already had a great time with Nile in New York City. He is very down to earth and above all an amazing and super positive guy. See you at the end of this month my man! Nile Rodgers has helped so many people. I hope to meet him before either of us leave this planet. He and girlfriend Nancy(Nile never married- so he says) have spent a lifetime helping others. God Bless them both.